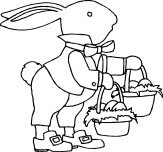 easter Archives - Free Printable Coloring Pages For Kids.Free Printable Coloring Pages For Kids. Share your own Coloring Pages with us! Free Printable Coloring Pages For Kids.